Discussion in 'Vita and PSP' started by Borshay, Jul 1, 2014. Anime Expo 2014 is running from July 3rd to July 6th. Last year we heard about Danganronpa localization, as well as Sorcery Saga, and Demon Gaze. Several companies have already confirmed there will be new announcements there, we just have to wait and see if they're for the Vita or not. 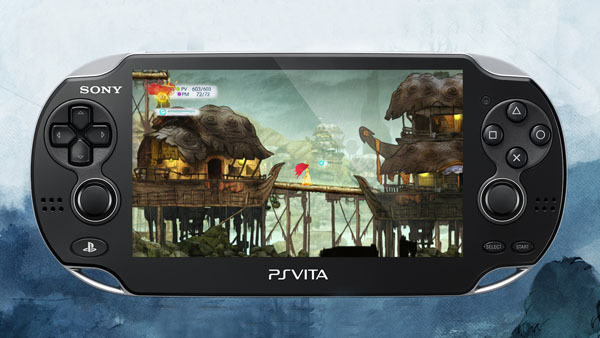 Envisioned as a “Playable Poem” by its creators, Child of Light is a modern reimagining of our childhood fairy tales. Set in the magical world of Lemuria, it takes us on the coming-of-age journey of Aurora, a young girl struggling to save a lost kingdom and her ailing father. The game does not support Cross-Buy or Cross-Save with the PS4/PS3 versions. We're blessed with two games based on anime this month. This is the first to released. Its an action title with a Battle Colosseum, featuring 20 characters from the anime. Based on the first five new episodes of the animated TV series, “LEGO Ninjago Rebooted,” players will battle and defend the New Ninjago City where the Ninjas face a technological threat by the evil Overlord and his robotic army of Nindroids. Using swift combo attacks, unique fighting moves, special weapons and new vehicles, the Ninjas must fight with all their might to save Ninjago. Announced almost secretly during the week of E3 for America. 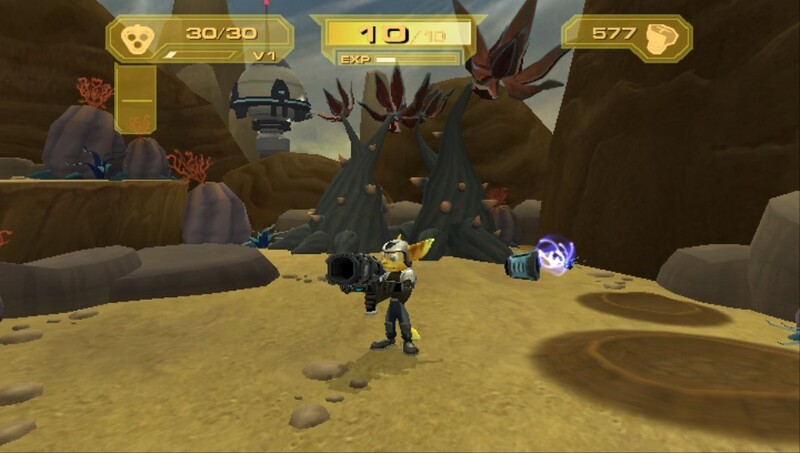 The PS2 classic platformer/shooter is making its way to the Vita. So far the early impressions have been very positive. Despite being ported by the same team as the Jak Collection, the game runs much smoother. 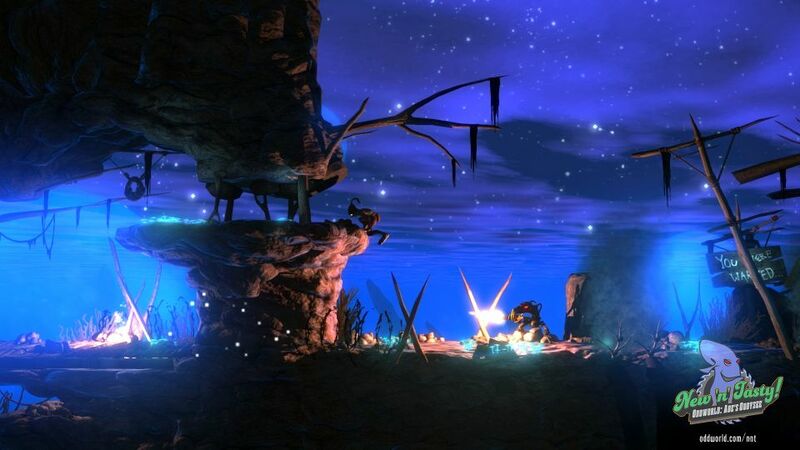 A remake of the 1997 classic Oddworld: Abe's Oddysee, New 'n' Tasty has remade all the assets and reorganized many of the puzzles. The 2D platformer/puzzler will be launching at $30 when it releases. It's expected July 22nd, but it may be delayed a few weeks. Used Amazon's product description for the games I know nothing about. Removed SAO after learning its new date. Will you be picking something up this month? Or are you clearing out previously bought games? Just enjoying the PS+ freebies this month? Discuss below! I will be doing a review for One Piece.. other than that I think I won't be buying anything. I'm gonna see what games i can find at otakon this year. Child of Light, One Piece, Ratchet and Clank (if it comes out this month, I'm losing confidence in that), Oddworld, and Sword Art are all definite buys for me. Damn, I'm gonna go broke. Its an odd month for releases. A potential retail game (R&C) has barely been confirmed for the US, given only a July date. SAO has only had a few words about when in summer its releasing, now it might be pushed to August if their PR guy on twitter is right. Then there is Oddworld where it might be day and date with the PS4 version, which is what they're trying to do, but it might not be ready in time. If July ends up very bare, August will be wallet murder. I'm already dreading it before some of these July push backs. Not much for me in July, but I already have some games in August preordered and paid off with more to come.